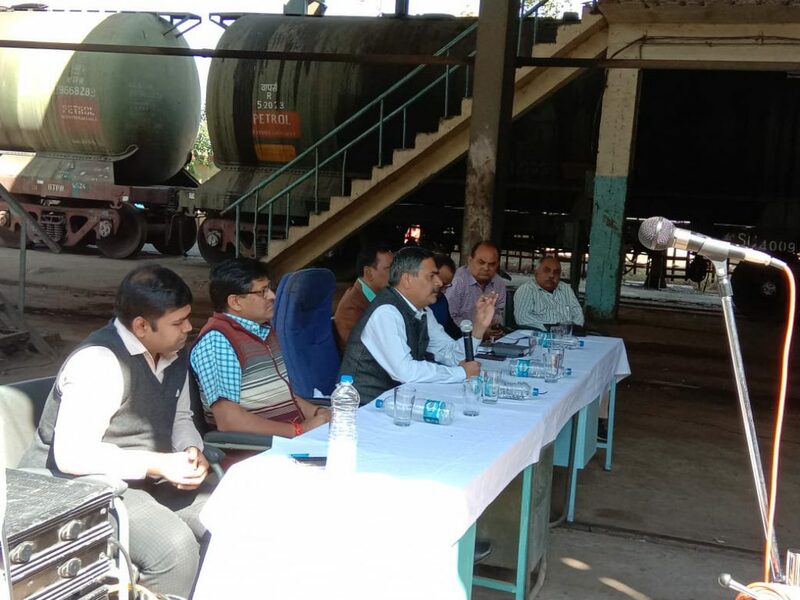 Vadodara division conduct safety seminar and staff grievince camp at Kaichiya YARD under chairmanship of DRM Devendra kumar and other officials. Total 102 persons including Officers, Supervisors and Staff members participated in the seminar. Underframe safety and care taken during working in tank wagon roof, fire, accidents were also discussed. 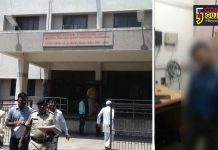 Some of the staffs also raised safety issues during working and their personal grievances. The DRM also ensured that all the issues will be taken up with relevant departments for solution. DRM specially focus on Safety, Personal Safety, Cleanliness and Sexual harassement .Garbage disposal issue was also discussed during seminar. 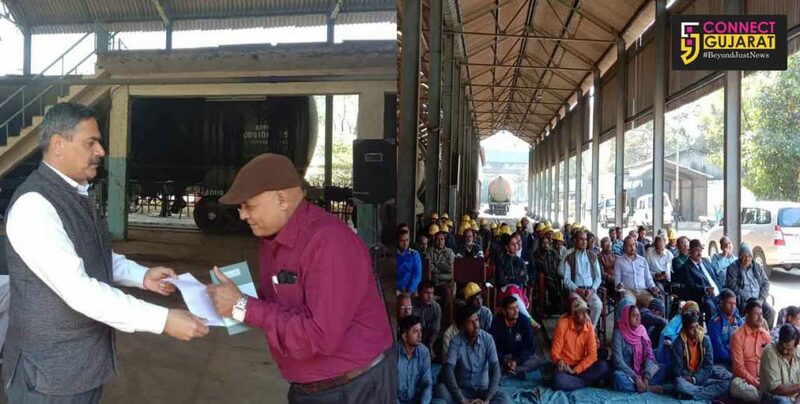 Cash awards was also given to 11 staffs of karchiya Yard on the spot for their safety consciousness during the seminar.